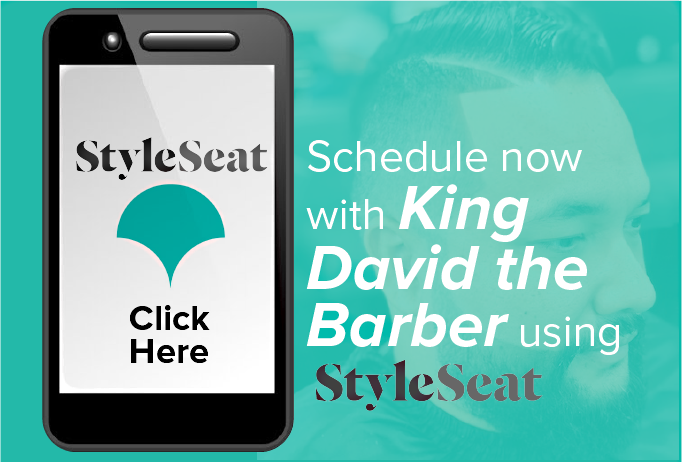 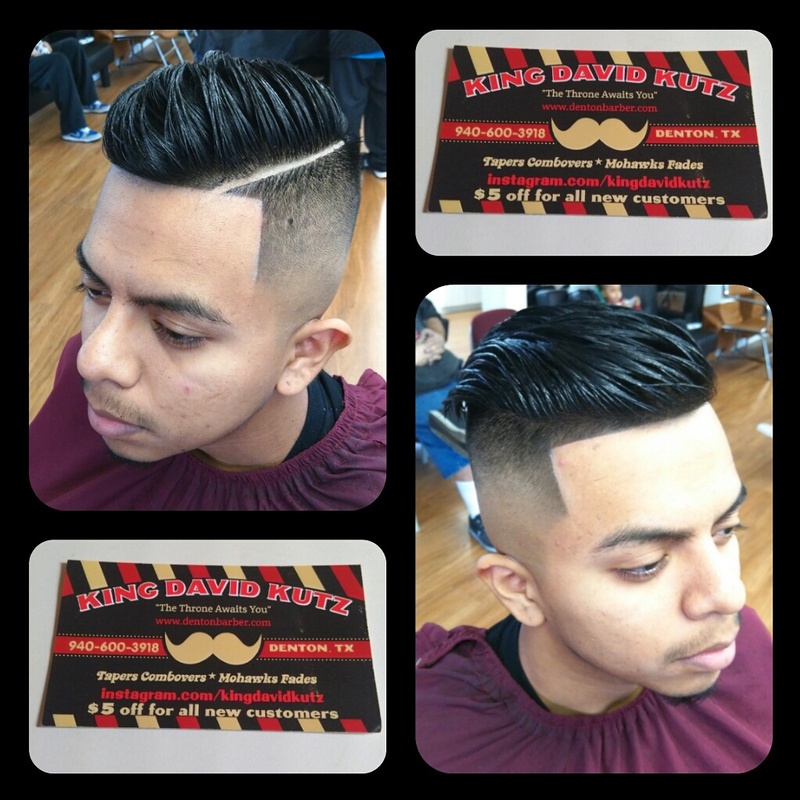 My name is David Catalan aka “King David”. 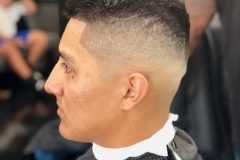 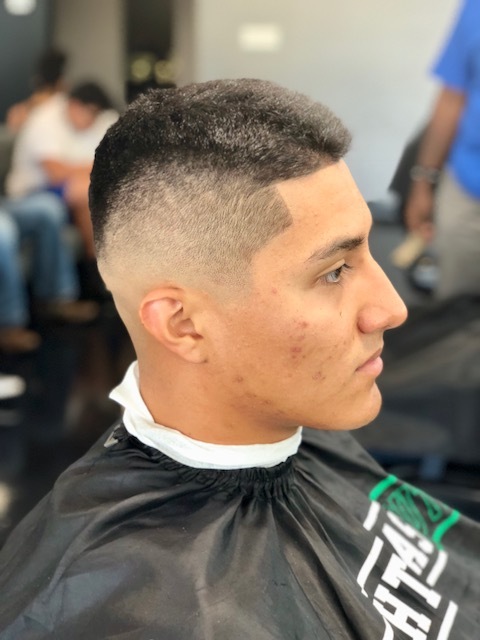 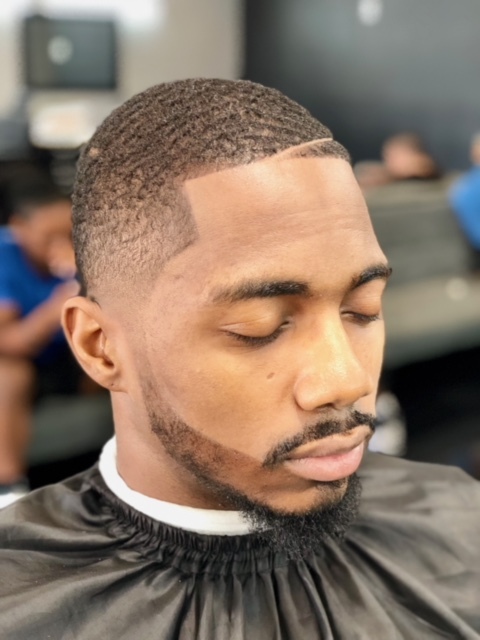 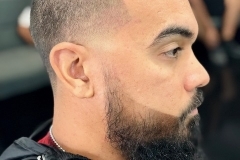 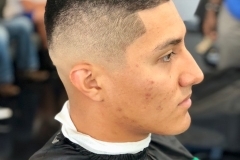 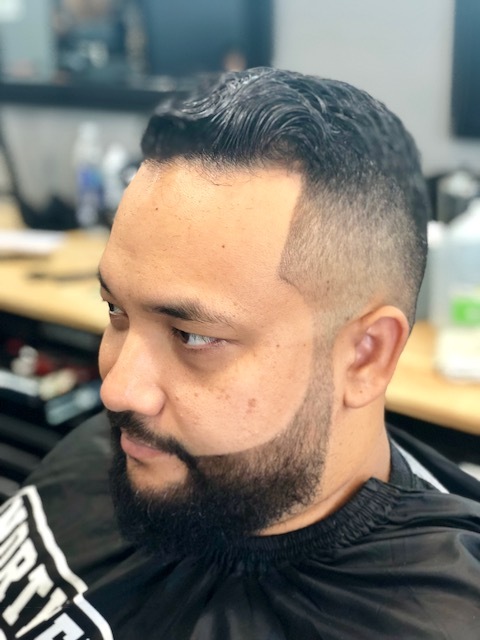 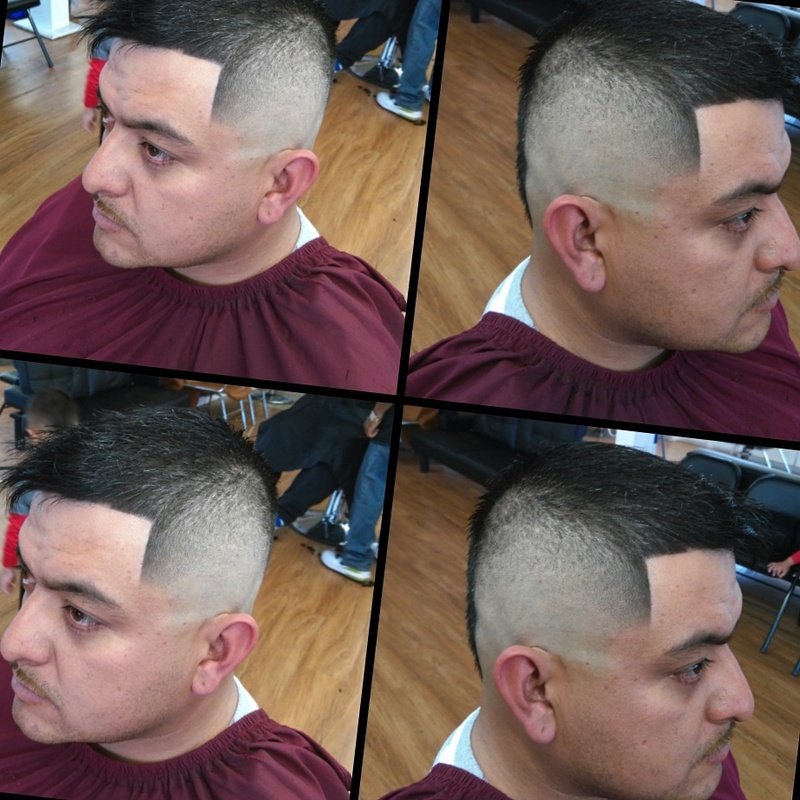 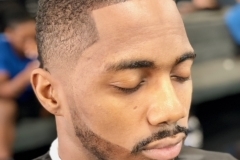 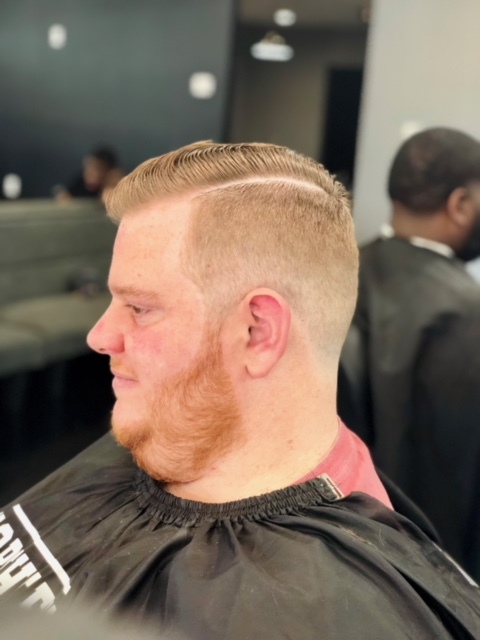 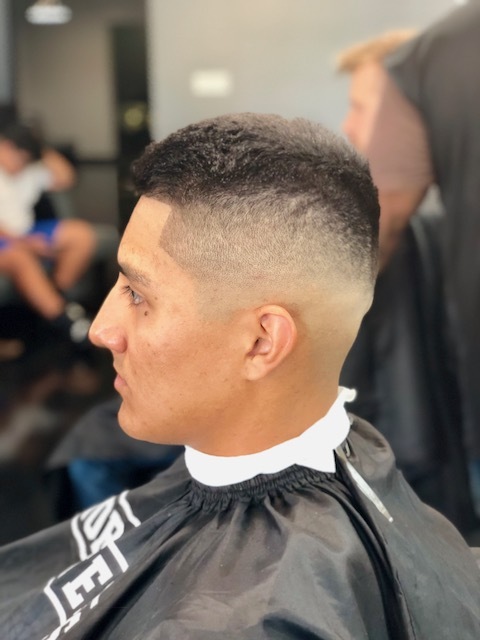 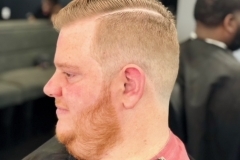 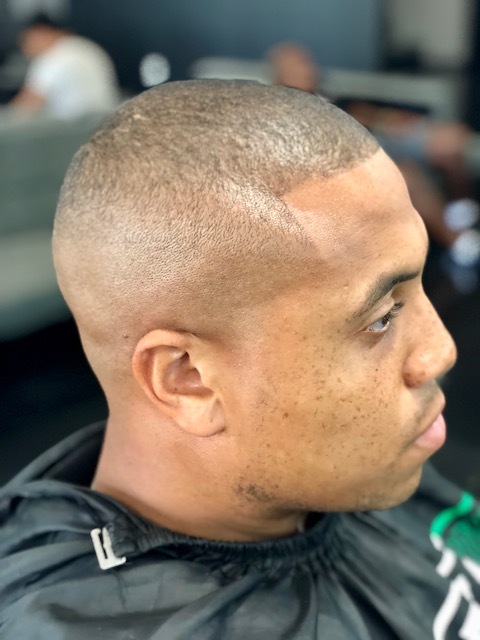 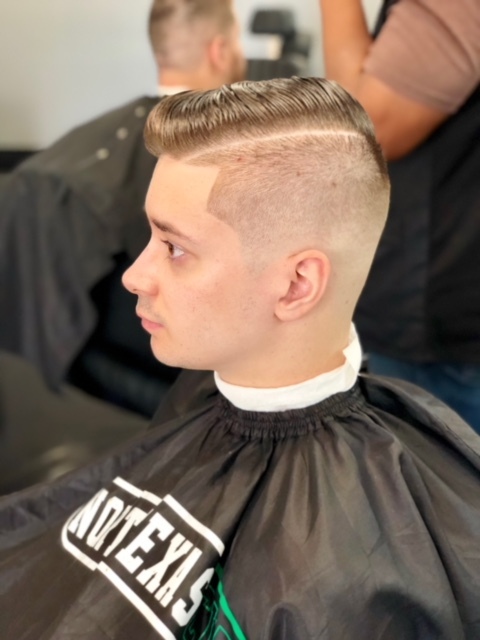 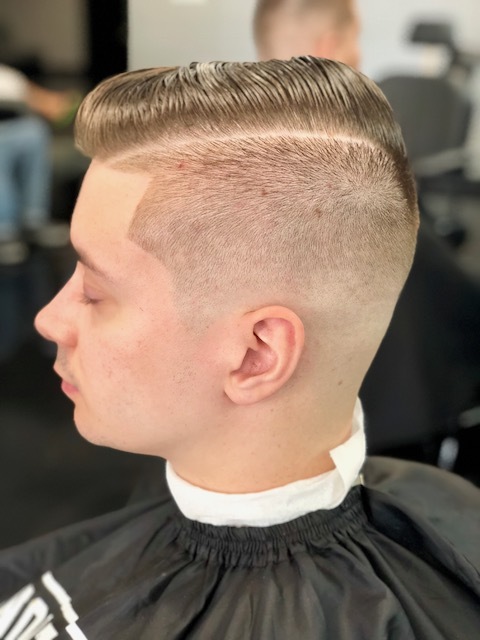 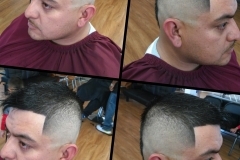 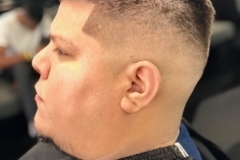 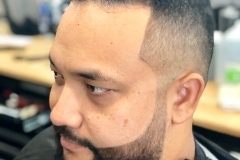 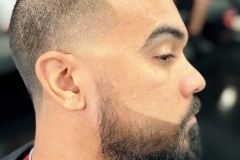 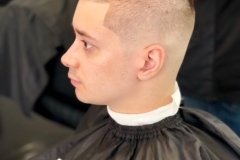 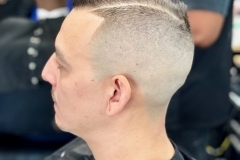 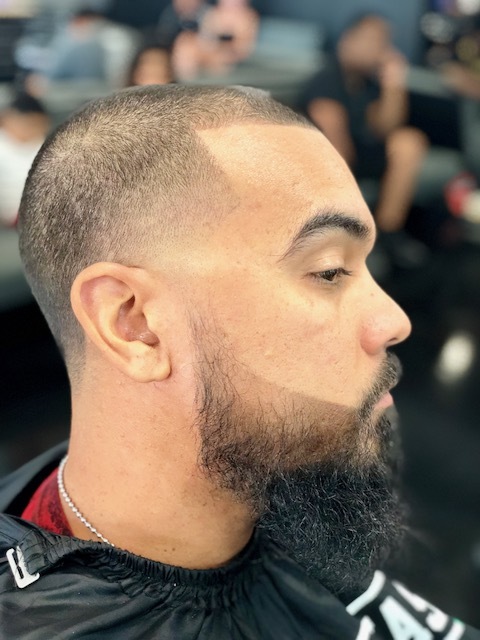 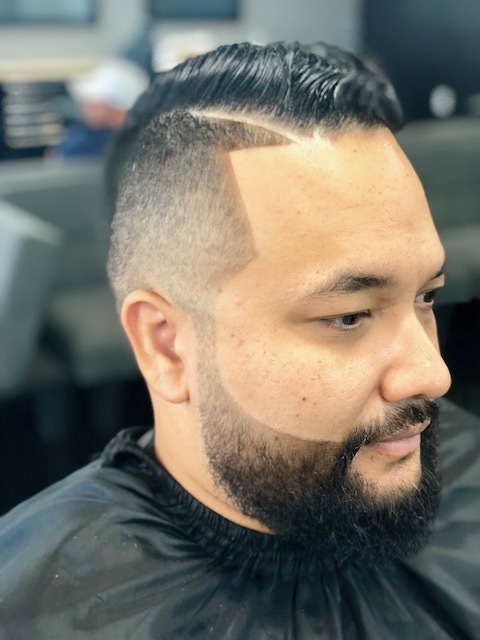 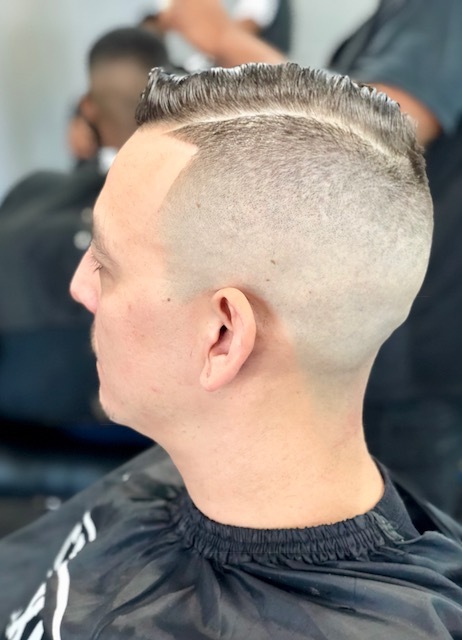 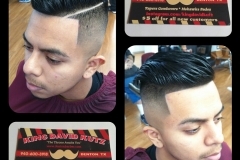 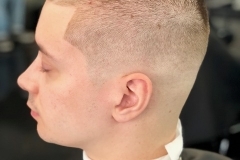 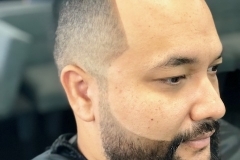 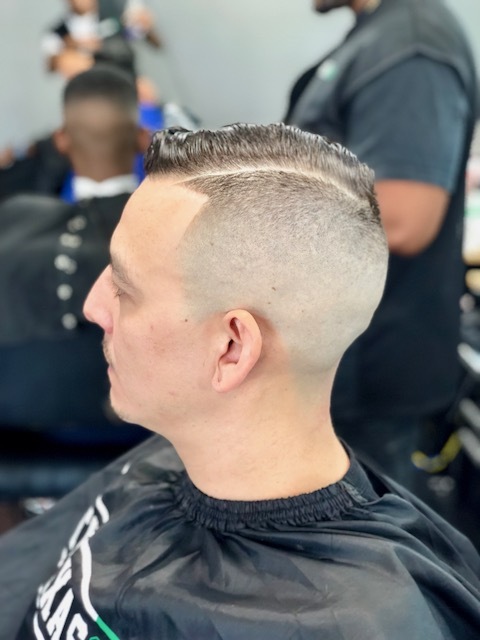 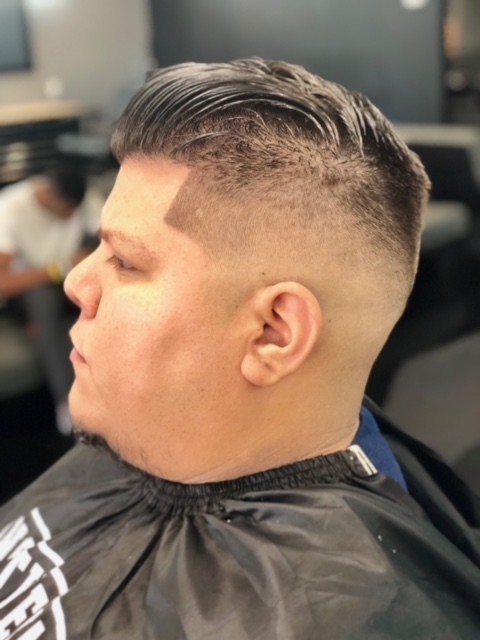 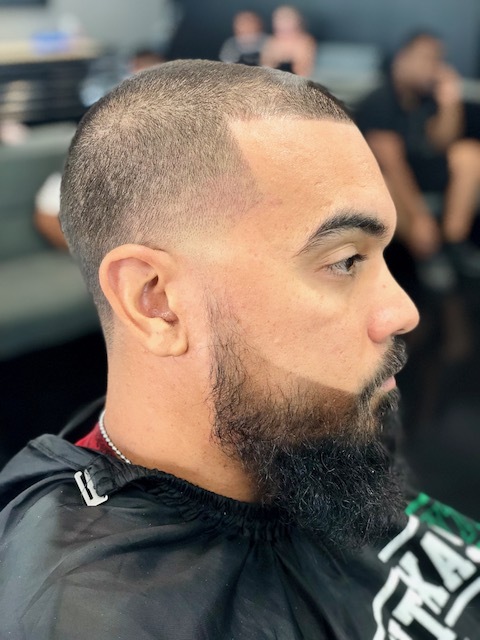 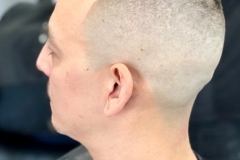 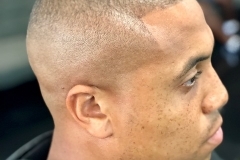 I am a tonsorial artist (barber) who is currently operating in Denton, TX. 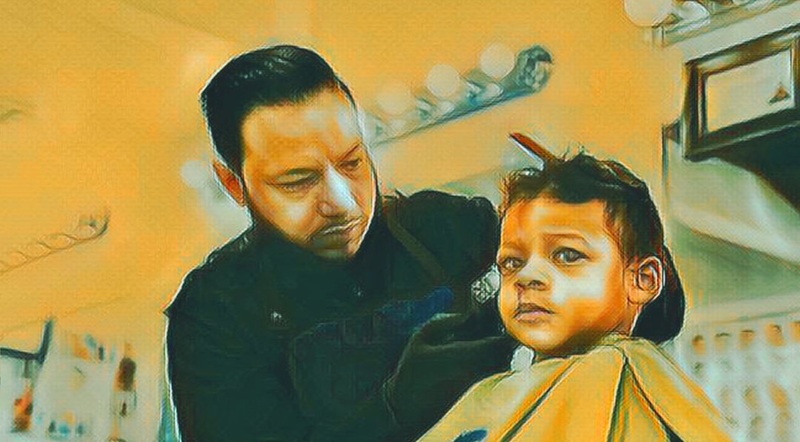 I am passionate about my craft and being able to serve others with the art that I love.